How do you end our week of working with the book Cloudy with a Chance of Meatballs? My making our own homemade meatballs of course. Have a great break! I look forward to seeing everyone back in a week with a picture to share of something fun you did over break! How do you celebrate International Play Day in Room 222? With the classic games of Room 222 and fantastic peer buddies! How do we recognize Pi Day! Making pie of course. The Root Beer Float pie completed against the Oreo Cream pie today during our Pi Day Baking Challenge. Our nutrition unit is complete with our Adaptive Art project … paper mache fruit! Can you tell which is the food group we should eat the most of? Thank you Mrs. Henn for being such a great Adaptive Art teacher! We will miss you! Happy Birthday to Dr. Seuss. Would you eat green eggs and ham? I am looking forward to seeing everyone who can come to tonight’s Social Outing! 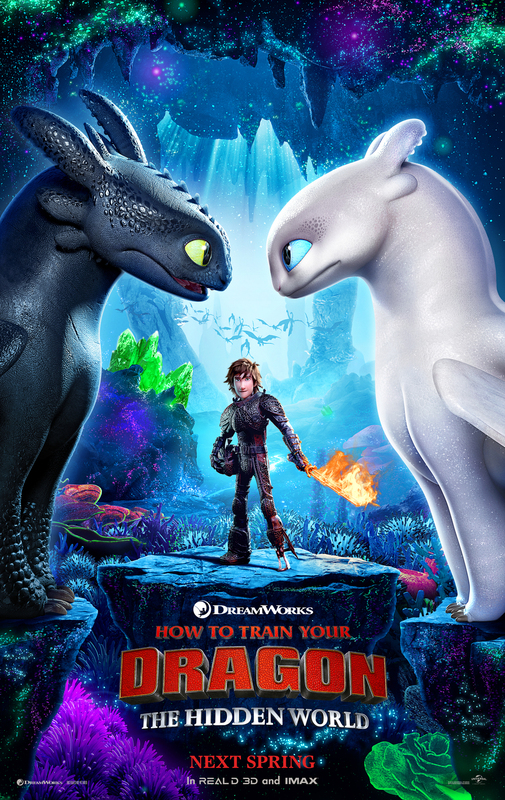 We will meet at 6:15 at Wendy’s in Aurora for dinner and then head over to the Aurora Cinema to see the 7:25 showing of How to Train Your Dragon 3! Congratulations to our February Student of the Month, Kody! We are super proud of him for always giving 100% with such a positive attitude!